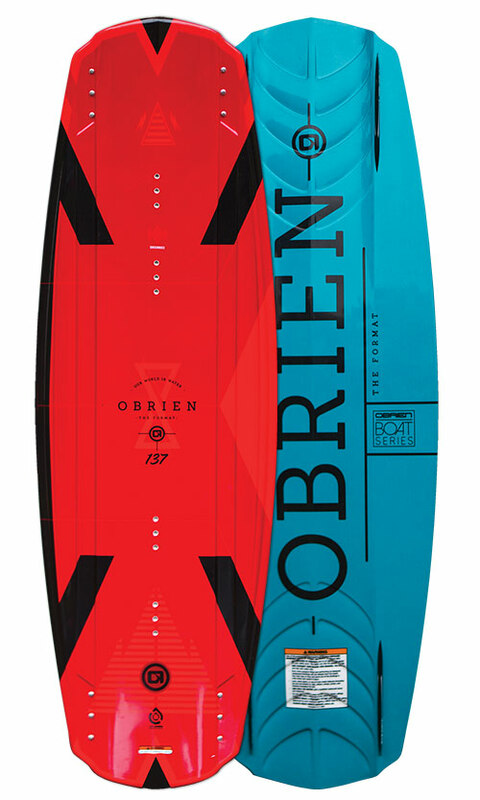 The consistent, predictable ride of the Format makes it a great board for beginners and advanced riders alike. 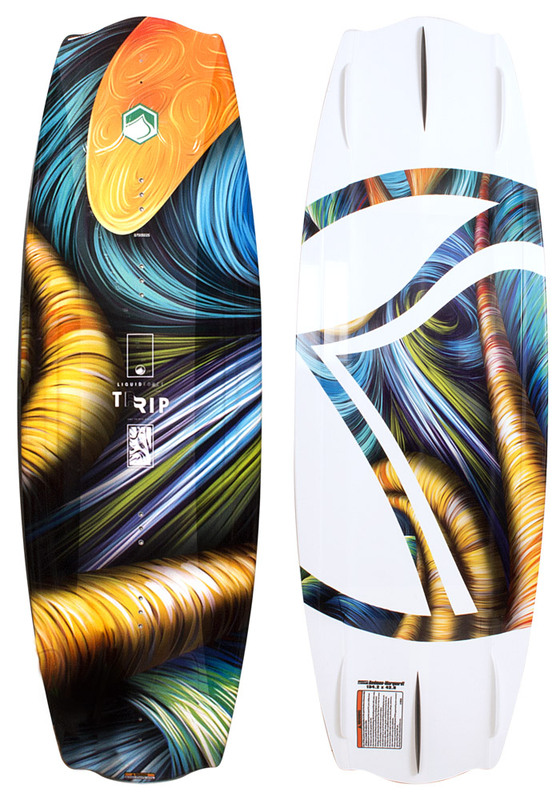 The combination of its Progressive Rocker, Delta Base, and Center Spine gives the Format a stable yet playful feel on the water and a smooth, effortless pop off the wake. 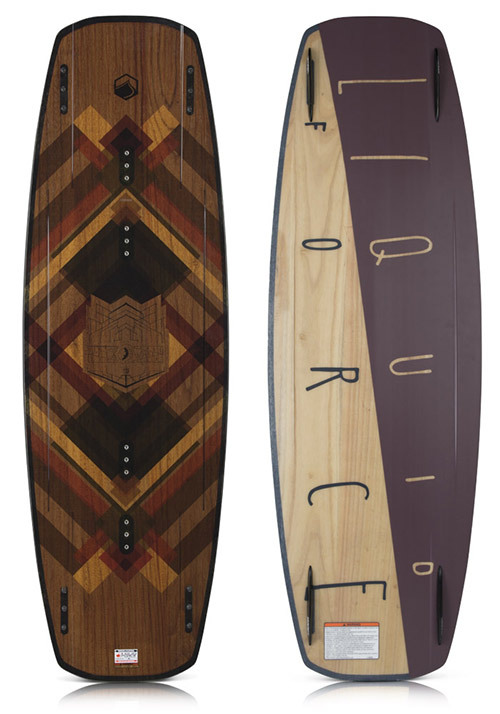 If you are looking for an easy to ride board to help you build confidence in your riding definitely check out the Format.